Boston — Today, Governor Charlie Baker and State Treasurer Deb Goldberg announced an additional $750,000 from the Massachusetts Clean Water Trust (MCWT), enabling cooperative efforts to test for lead and copper within Massachusetts public schools. Additionally, the funds, which come on the heels of an April 2016 announcement that awarded $2 million for the program, allows the Massachusetts Department of Environmental Protection (MassDEP) to provide technical assistance for public school districts to sample water taps and fountains, and to identify results that indicate lead contamination over the federal action level. The funding from the MCWT, which launched the assistance program last spring, provides for sampling to confirm drinking water levels are below action levels in public school water fountains and fixtures used for food preparation, and is utilized for the training of school personnel to assist in designing sampling plans. “The Trust’s vote to provide additional funds for our cities and towns to test their school’s district’s water quality is another example of the Baker-Polito Administration’s commitment to working as partners with our municipalities to provide vital services to Massachusetts residents,” said Kristen Lepore, Secretary of the Executive Office for Administration and Finance, who is also a member of the Clean Water Trust Board of Directors. 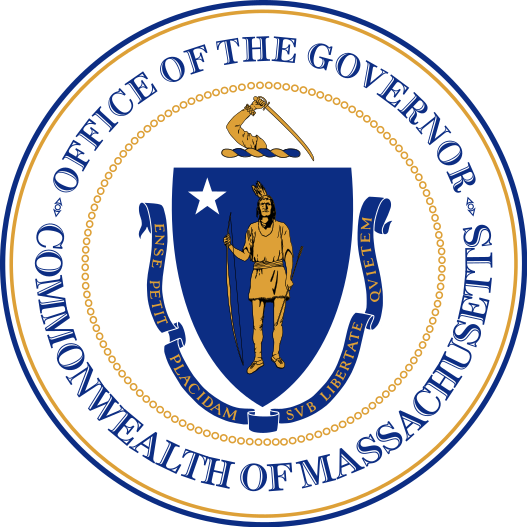 “We encourage our school districts to take advantage of these additional resources and thank all the partners who have come together to support the safety and health of our Commonwealth’s students,” said Education Secretary Jim Peyser. Working with technical assistance contractors from the University of Massachusetts at Amherst, the MassDEP has completed sampling of 451 school buildings in 90 communities. Furthermore, another 21 school facilities in six additional communities are scheduled to be sampled over the next two weeks. Of the 25,900 samples secured thus far, 164 school buildings have had one or more exceedances of the lead action level, while 76 school buildings have had one or more exceedance of the copper action level. A total of 73 school buildings have had no exceedance for either lead or copper. Information pertaining to school building water taps and fountain sample results reported to date can be found here. The Massachusetts Water Resources Authority (MWRA) has also provided assistance to schools in their Greater Boston service area. Utilizing the MWRA’s own lab, they have analyzed more than 7,000 water samples from 240 school buildings since spring 2016. This analysis has included thousands of water samples from schools participating in the Commonwealth’s program. The water sampling and technical assistance for all 930 school buildings enrolled in the program is expected to be completed by January 2017. Water supplied to schools is generally free of lead, but lead can be introduced into drinking water through plumbing and fixtures in buildings – especially in facilities more than 20 years old. The assistance program also addresses copper, which can also enter drinking water through plumbing. Historically, the majority of lead poisoning cases in Massachusetts are attributable to lead paint exposures; however, other sources including drinking water in schools continue to be an important concern for a child’s health. Additional information on lead in drinking water and school-related issues can be found on the MassDEP’s “Lead in Drinking Water” webpage. 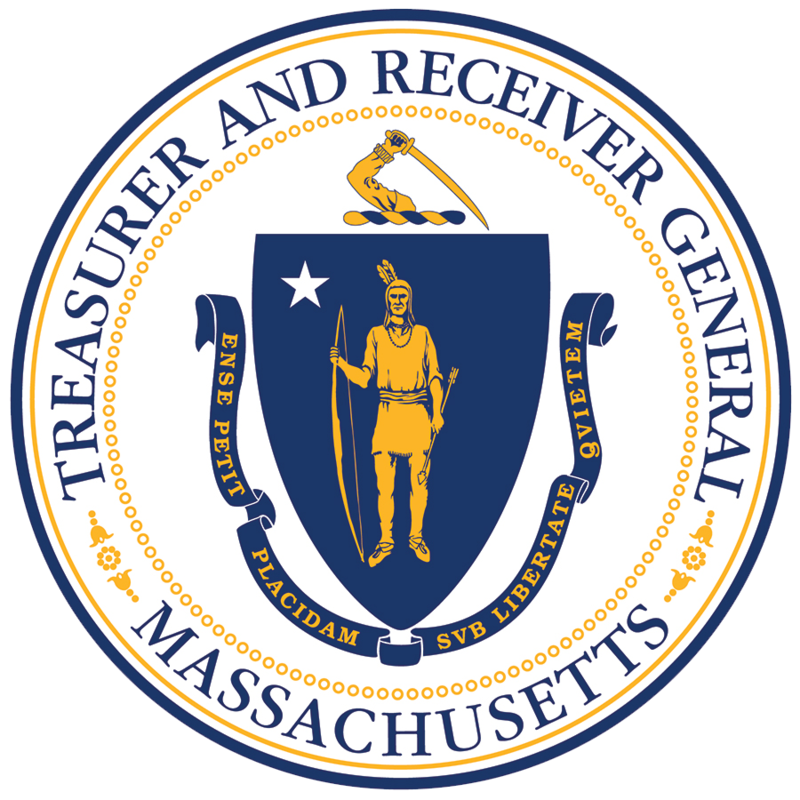 The Massachusetts Clean Water Trust lends financial assistance to the Commonwealth under the State Revolving Fund program by providing subsidized loans to cities and towns for clean water and drinking water infrastructure development. Since its establishment in 1989, the Trust has loaned more than $6.6 billion to improve and maintain the quality of water in the Commonwealth. An estimated 97 percent of Massachusetts’ citizens have benefited from the financial assistance of the Clean Water Trust.